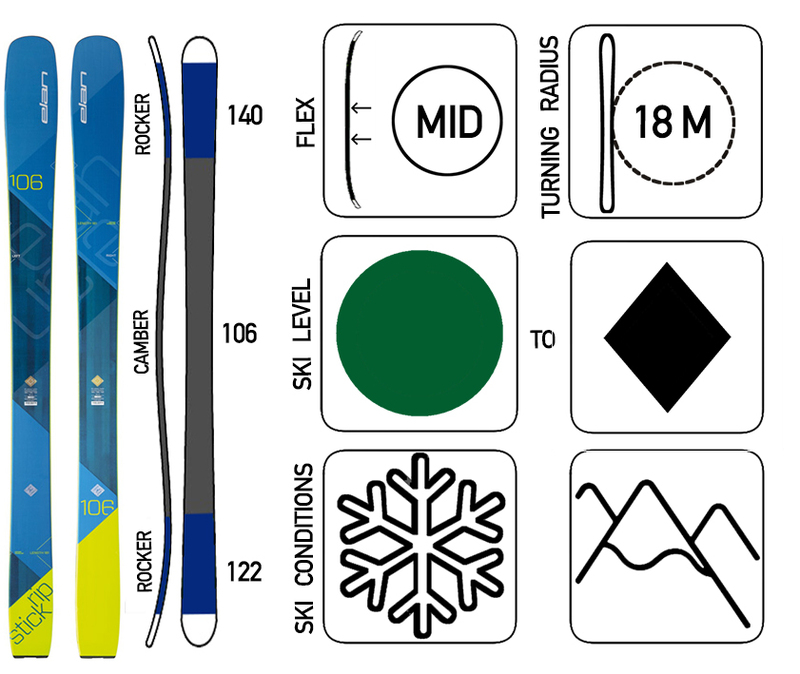 A Light Weight Dynamic All-Mountain Ski Used By Some Of The World Best To Tackle Anything. The Ultimate Freeride Ski That Makes Easy Work Of Any Variable Conditions, Stays Stiff No Matter What and Floats Incredibly Well For A Ski Of Its Size. An All-Mountain Machine Ready To Tackle Anything Revy Throws At It. These Asymetrical All Mountain Rippers Will Have You Jumping, Jibbing And Charging Down The Whole Mountain. 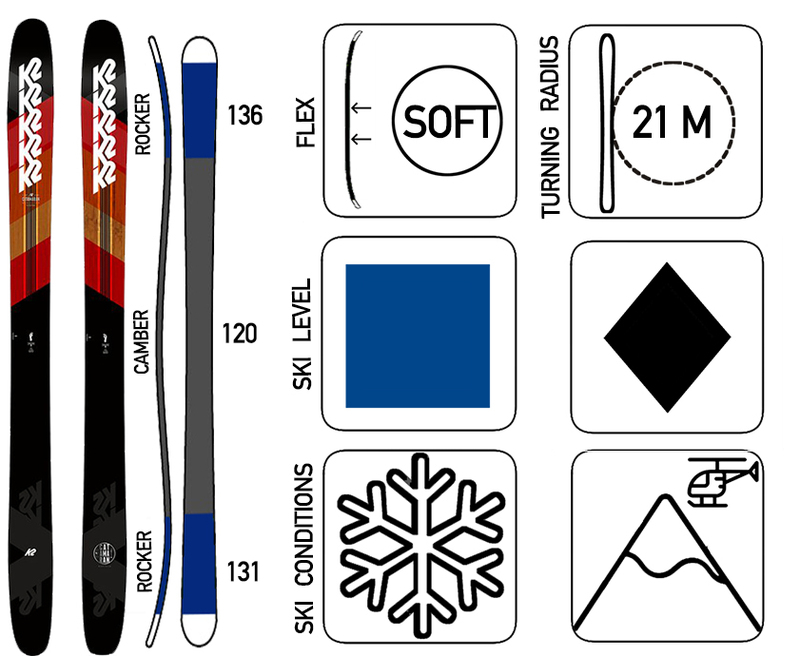 The Ultimate Freeride Ski With A Carving Ski Feel That Can Be Taken Anywhere On The Mountain. 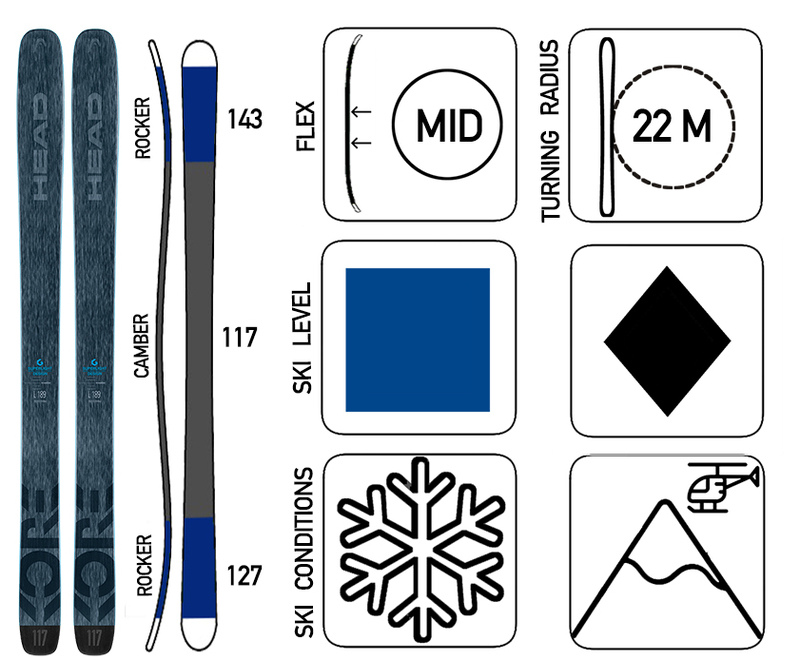 Overwhelmed by the choice or not to sure what ski will be perfect for you? Book this ski online and we will have a team member recommend you the ski for you and the conditions. Alternatively send us an email at bookings@thewaxbench with as much detail about your skiing and we will recommend you a ski within a day.